Farmer Scott spent this lovely Friday evening harrowing one of our dormant fields for our honeybees. 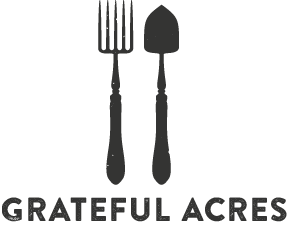 He's getting it ready to plant annual Sweet Clover, followed by Maximillian Sunflower (part of the Aster family), and Buckwheat later in the summer. All are great plants for bees. Farmer Scott sure does love his honeybees! Well, here's to another great honey crop! 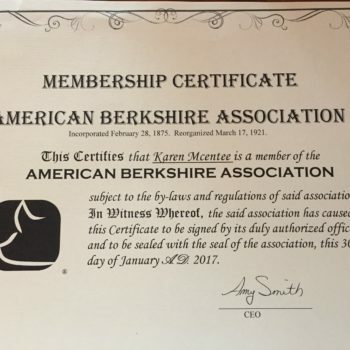 We're official members of the American Berkshire Association!